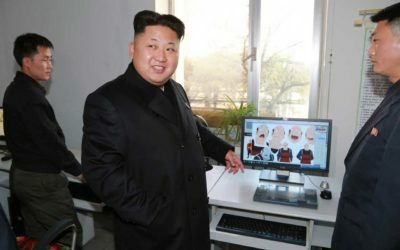 Making deals with North Korea? Check. Election interference? Check. 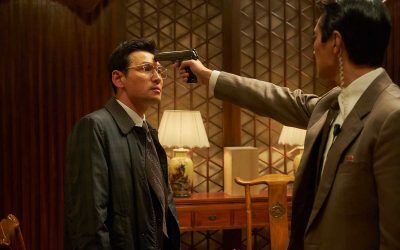 "The Spy Gone North" offers a captivating, timely spy story. 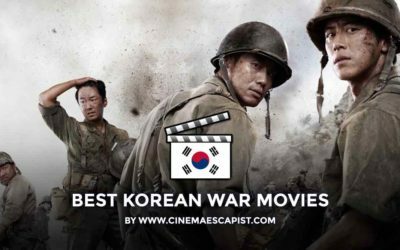 The best war movies from Korea about the Korean War, Vietnam War, and beyond — streaming links included. 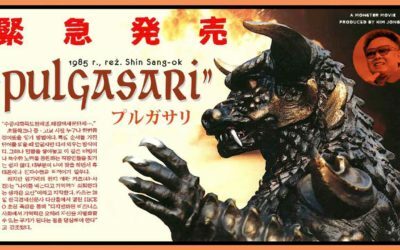 North Korea made its own Godzilla — could it be a surprising metaphor for peace? 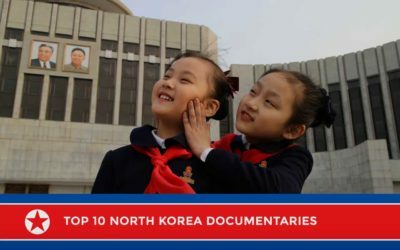 North Korea makes lots of animations—including some you might’ve seen. 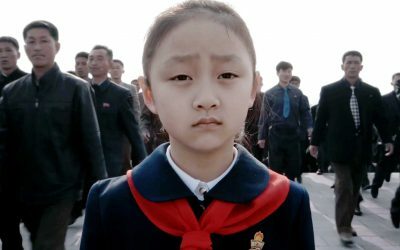 Russian filmmaker Vitaly Manskiy's Under the Sun is perhaps the most philosophical and artistic documentary I've seen about North Korea. 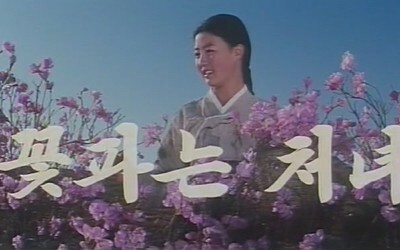 This North Korean-Chinese co-production is a fascinating piece of political theater.